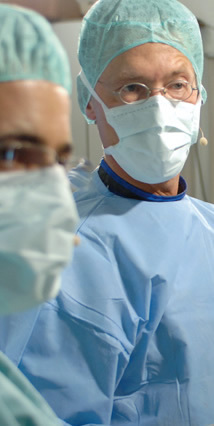 Get an overview of our current medical workshops. For detailed information please click on the link below the workshop title. Do you still have questions? Simply call us or send us a message. We will be delighted to give you further information.